​Juventus are keen on a summer move for Barcelona defender Samuel Umtiti amid the defender's concerns over his game time in Catalonia. The 24-year-old signed for Barca from Lyon in 2016, and after lifting the World Cup with France in the summer, he was expected to return to club duty and cement his status as one of the world's best defenders. Adding further intrigue to the situation is the saga surrounding Ajax sensation Matthijs de Ligt. He has long been linked with a move to Barca, with ​AS reporting that Juventus could compete for the 19-year-old's signature. 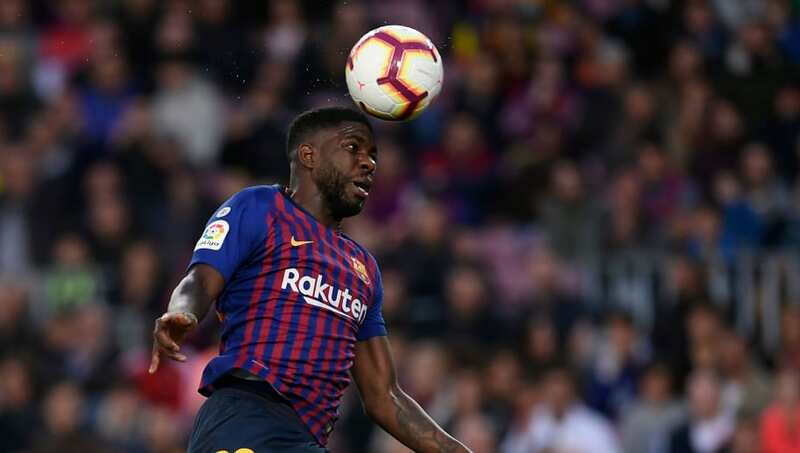 It is believed that he favours a move to ​La Liga alongside Frenkie de Jong, but if he does end up at one of Barca or Juve, it seems likely to have a big impact on Umtiti's future. It doesn't seem likely that the Spanish champions would be determined to hold onto the France defender should De Ligt further strengthen their defensive resources, while if Juve landed the latter, a move for Umtiti would seem similarly redundant. It's certainly an interesting one to follow, and though we're a long way from any resolution, it's a story worth keeping an eye on throughout the remainder of the season.